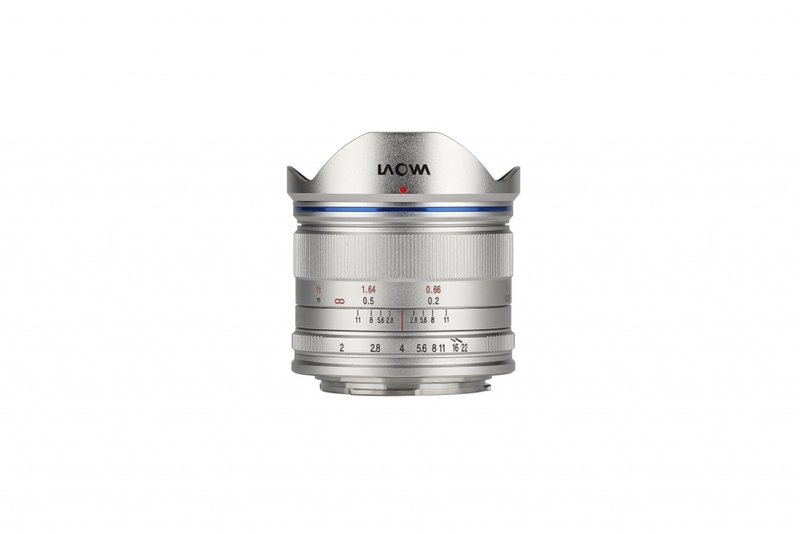 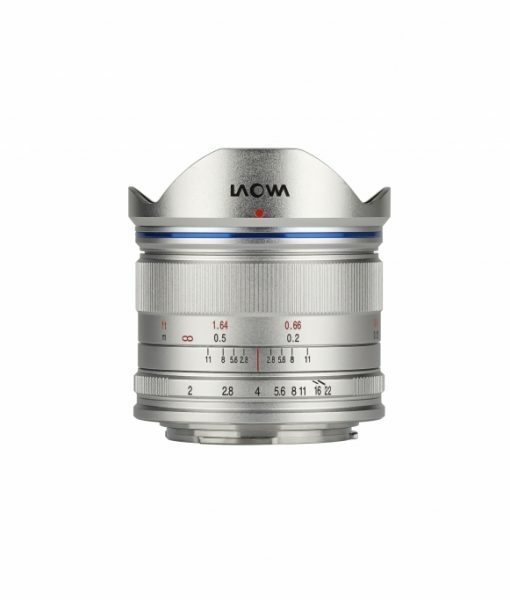 This lens is currently the widest rectilinear lens currently in the market for Micro Four Thirds Cameras. 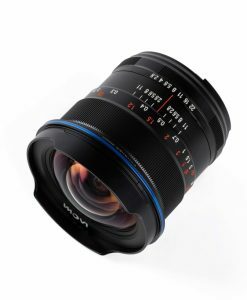 It gives an field of view equivalent to 15mm lenses in 35mm sensors. 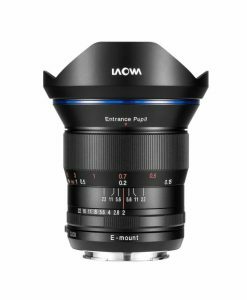 This allows MFT users to enjoy an impressive 110° ultra wide angle of view for a wide range of shooting needs despite the 2x crop factor. 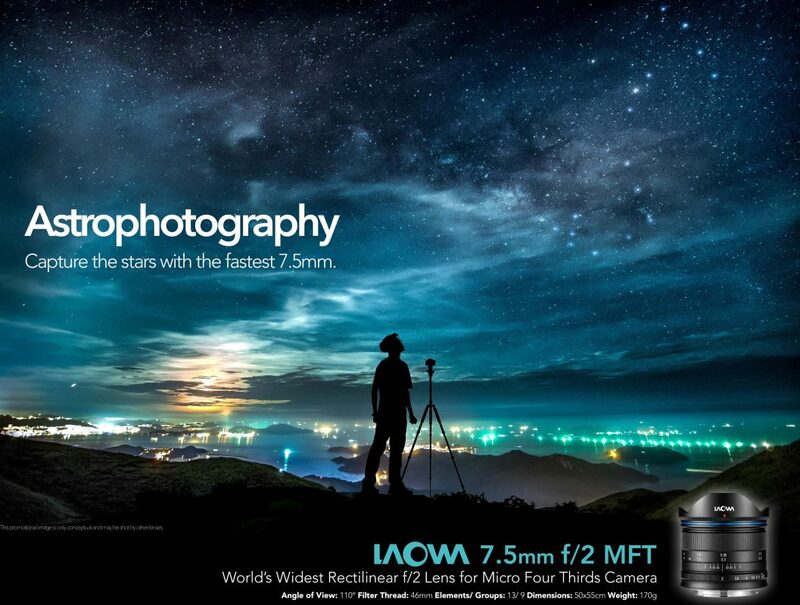 The wide angle of view and ultra-fast aperture are extremely valuable for astro-photography. 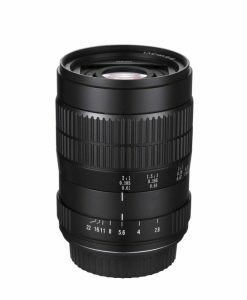 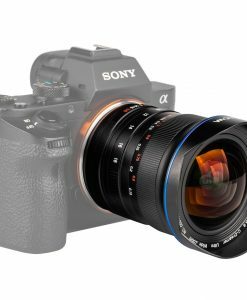 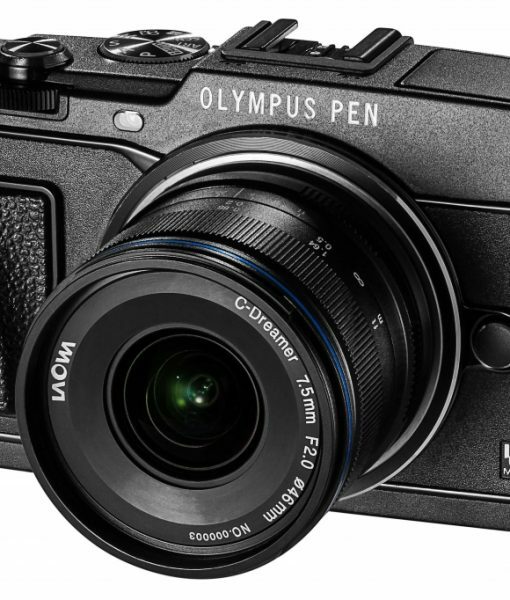 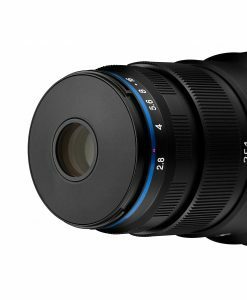 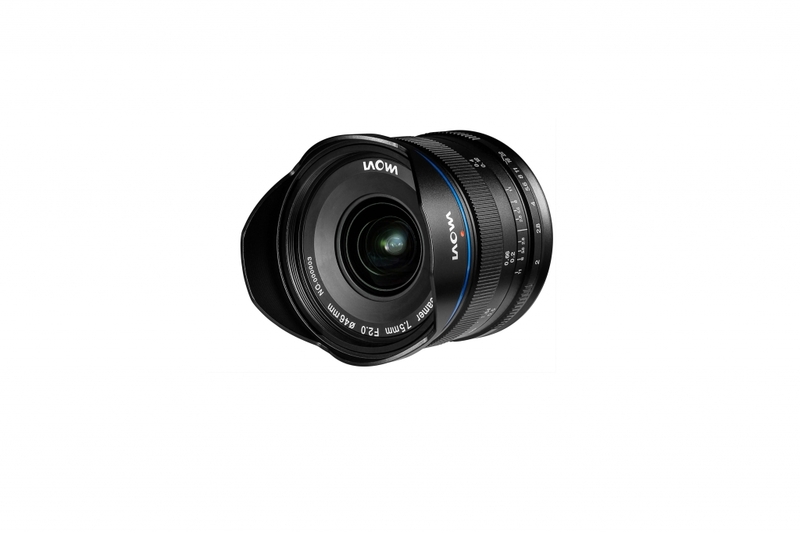 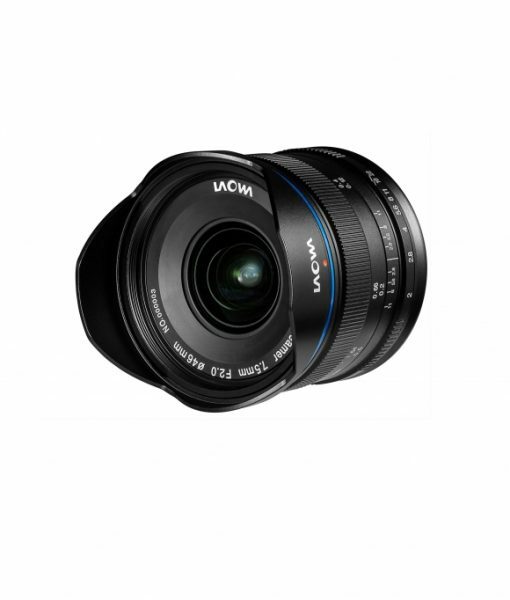 This lens is super compact and lightweight for casual on-the-go use. 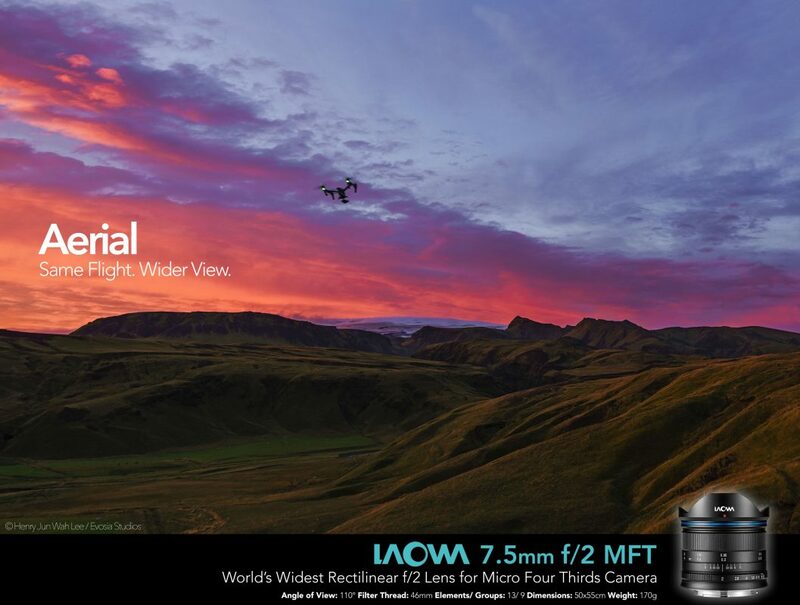 A ultra-light version is also available for aerial photography usage. 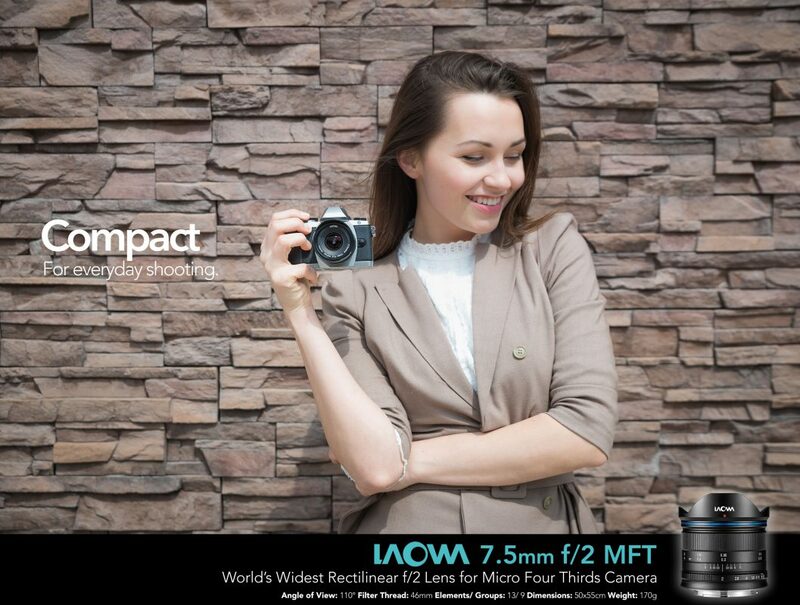 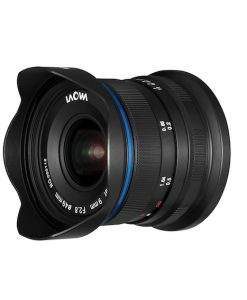 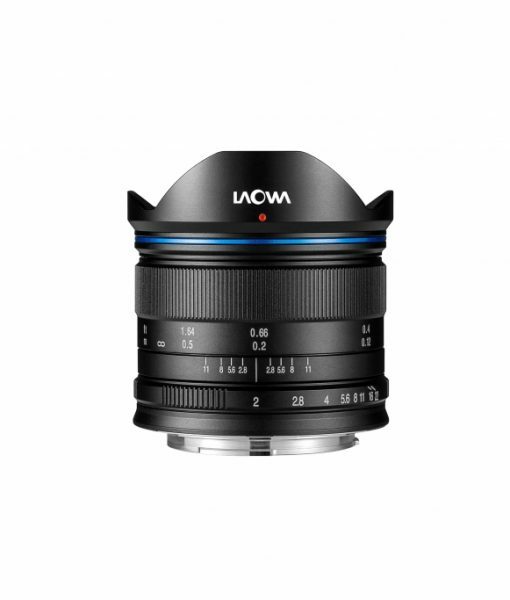 Laowa 7.5mm f/2 MFT is compatible with Panasonic, Olympus & Blackmagic cameras with Micro Four Thirds mount. 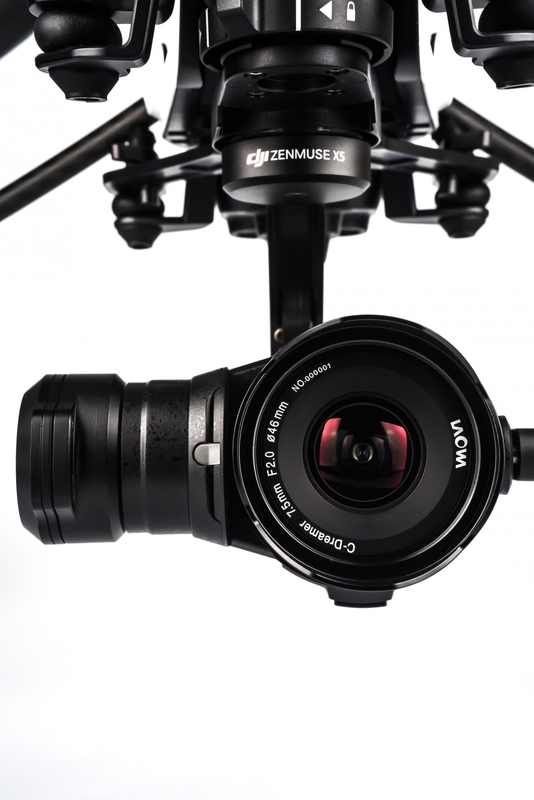 Lightweight version is specially designed for drones & gimbal usage with a lighter weight. 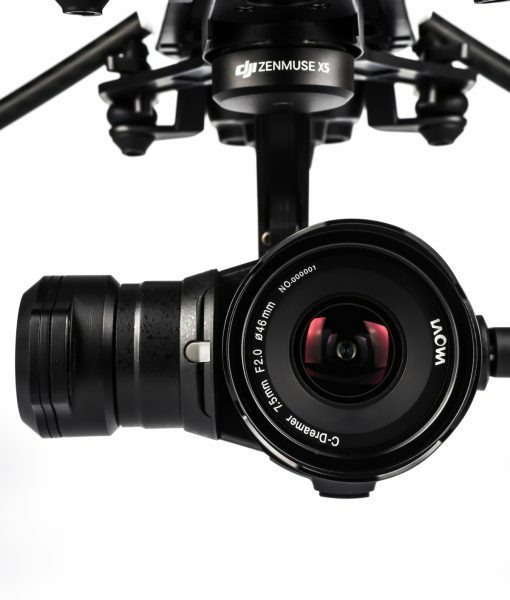 Please note that the lens has no electronics connections with the drones/gimbals and hence, no electronics control on aperture/focus. 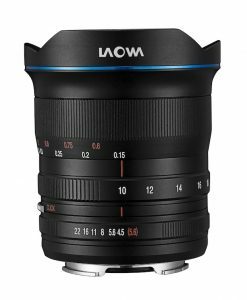 The Laowa 7.5mm f/2 MFT is the widest f/2 rectilinear lens ever designed for Micro Four Thirds Cameras. 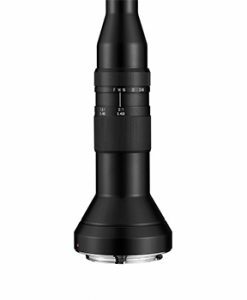 Despite the extreme specifications, Venus Optics has successfully minimized the weight of the lens to a less than 200g and 55mm long. 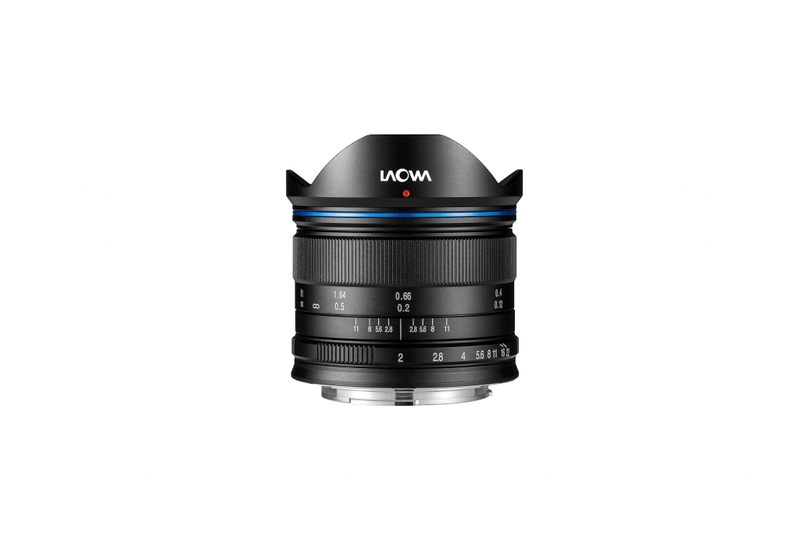 The optical performance and distortion is controlled to its finest. 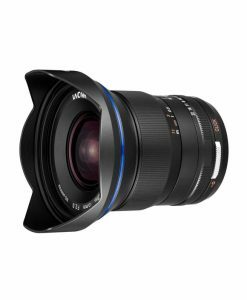 The extreme 110 angle of view and ultra-fast f/2 aperture allows photographers to create impressive astro-photography shots with ease. 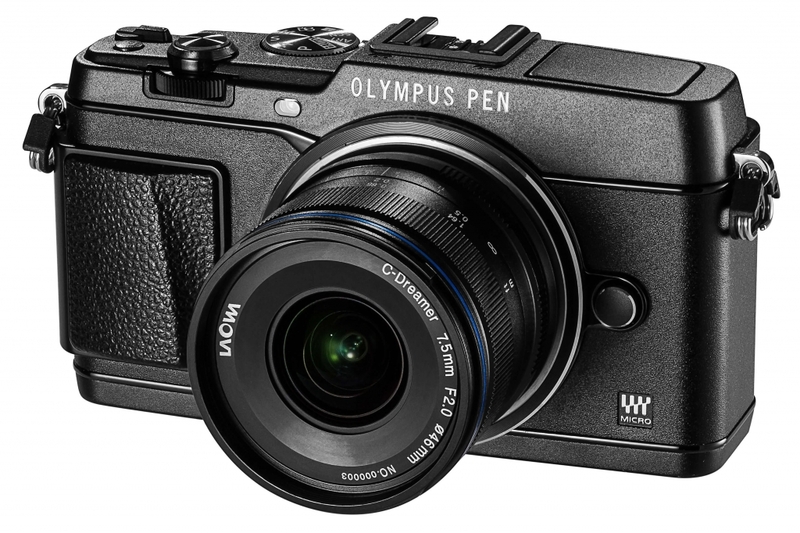 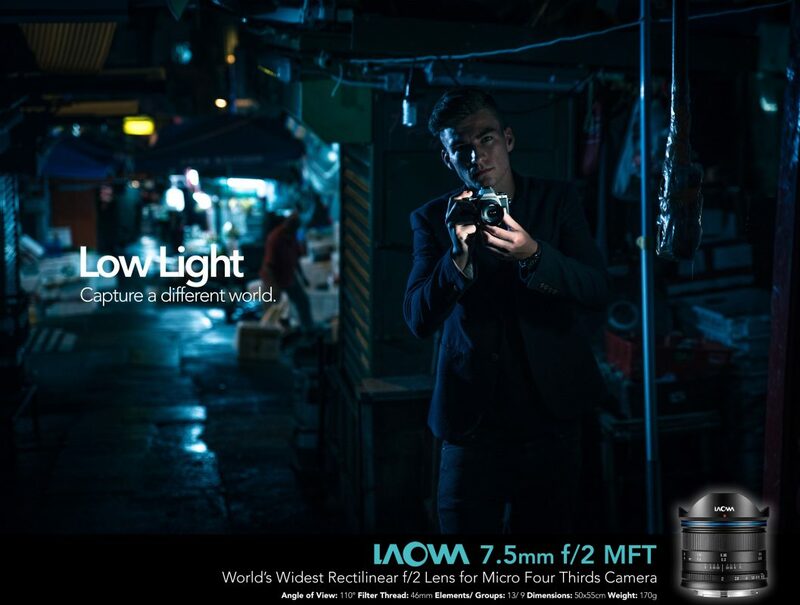 It also gives photographers a fast and wide-angle option for low-light shooting as well as landscape photography. 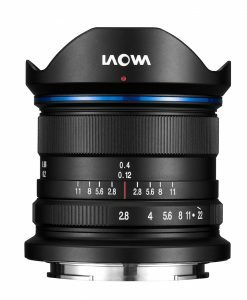 The lens comes with a 46mm filter thread which can gives additional portability for landscape photography with screw-in filters. 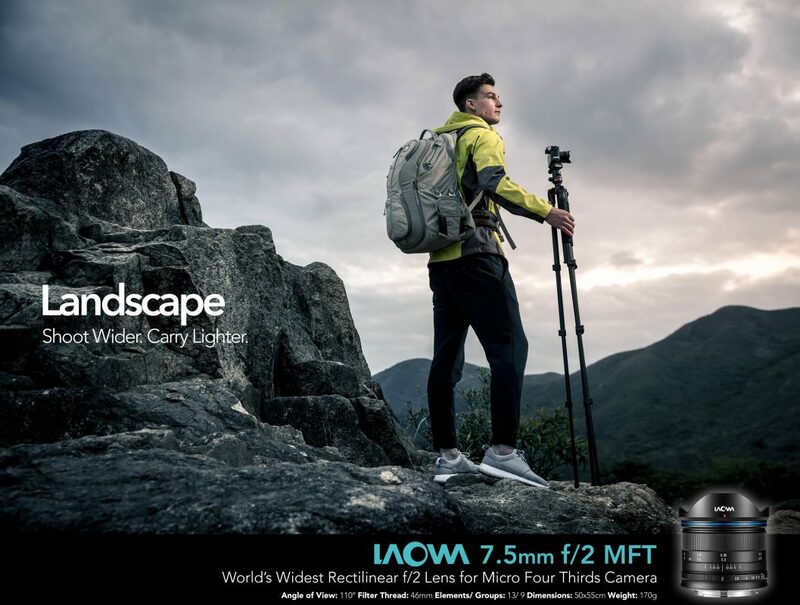 The feather-light weight opens up a new opportunity for photographers to shoot wider footage with gimbals and drones. 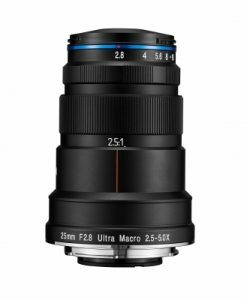 Thanks to the compact size, the lens also pairs up with the compact Micro Four Thirds cameras very well and is believed to be an ideal every-day lens. 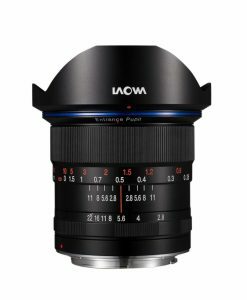 2 versions (Standard & Lightweight) of Laowa 7.5mm f/2 will be available to pre-order. 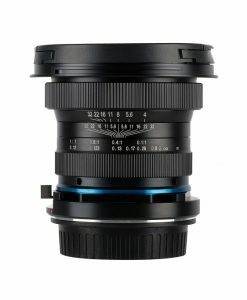 They shared the same optical design but have a different weight. 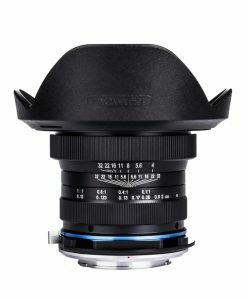 Although both of them are still metallic build, we carefully designed and replaced some of the materials to cut the weight from slightly less than 200g (Standard) to 150g (Lightweight). 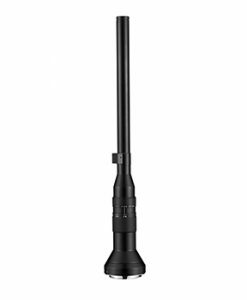 The Light-weight version is specially designed to work with drones.